The Montessori School of Regina, Inc. is a private, non-profit, independent school with a focus on child-centered learning that helps each student realize his/her own potential. 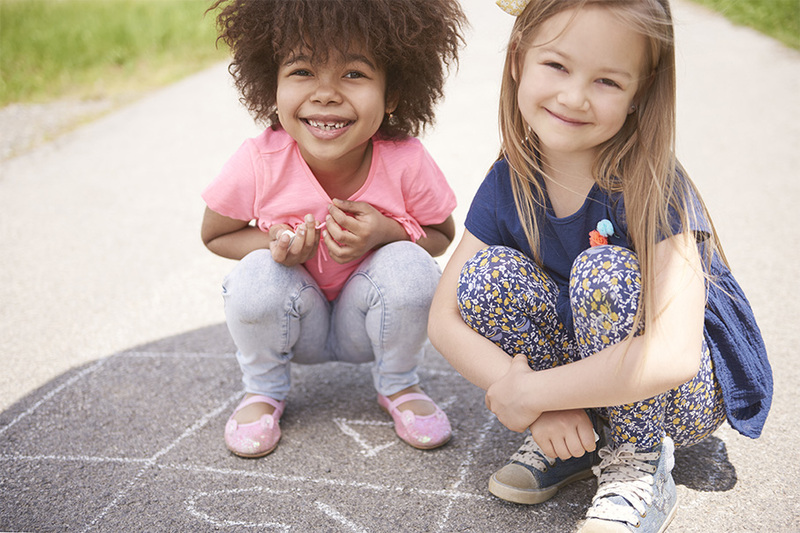 As an alternative school for pre-primary and elementary programs, the Montessori School of Regina strives to create a respectful, peaceful environment where students can nurture and grow their unique talents , thus developing a foundation for lifelong independent learning. We have pre-primary programs for children aged 2.5 to 6 (including kindergarten year) and elementary programs for children from Grades 1-8. Student Life at the Montessori School of Regina, Inc. The lives of our students are enriched by a diversity of experience and community, with opportunities to try new things and to build life-long friendships. The Montessori student is a student of life, absorbing knowledge from their surroundings. From this they gain a strong foundation of learning and skills, as well as connection to the community around them, from our school, to our city, to our world. Students (including pre-primary) learn other languages, go on field trips, and gradually learn more about their community in a way that encourages their growth. Montessori children are unusually adaptable. They learn to work independently and in groups. Since they have been encouraged to make their own decisions from an early age, Montessori children are problem-solvers who can make appropriate choices, manage their time well, and navigate their way through new situations. Research has shown that the best predictor of future success is a positive sense of self-esteem. Montessori programs, based on self-directed, non-competitive activities, help children develop a strong self image and confidence to face challenges and change with optimism. We teach community to our Montessori students at varying levels – there’s the classroom community, the school community, their neighbourhood community and, ultimately, the world community. 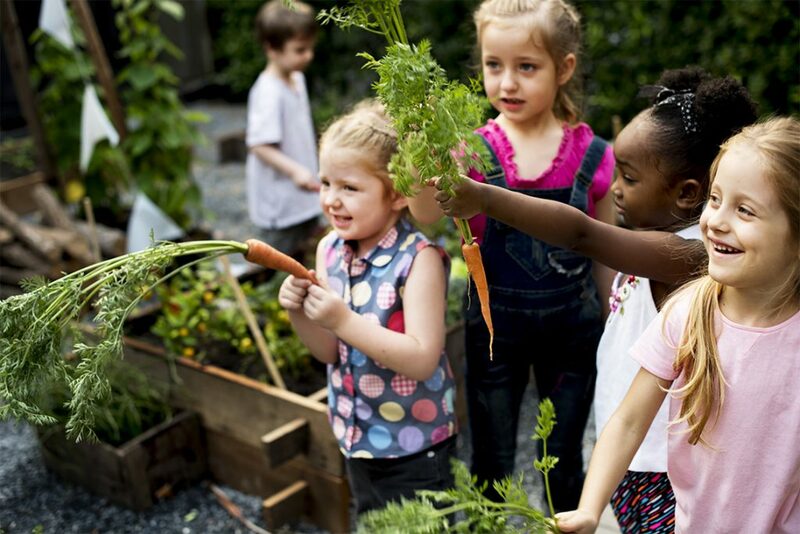 In Montessori philosophy, the importance of contributing to the community, understanding and respecting others in the community, and taking responsibility for the success and health of the community, is extremely important. Children are taught from pre-school age how to resolve conflict themselves, peacefully. They learn the choices available to them for peaceful solutions and they are supported and guided in these choices. Dr. Maria Montessori believed that a child’s early experiences were of paramount importance in facilitating the peace process. She called it the, “Science of Peace,” a pragmatic, concrete way to teach peaceful resolutions. At Montessori, conflict resolution is referred to as our Peace Curriculum.